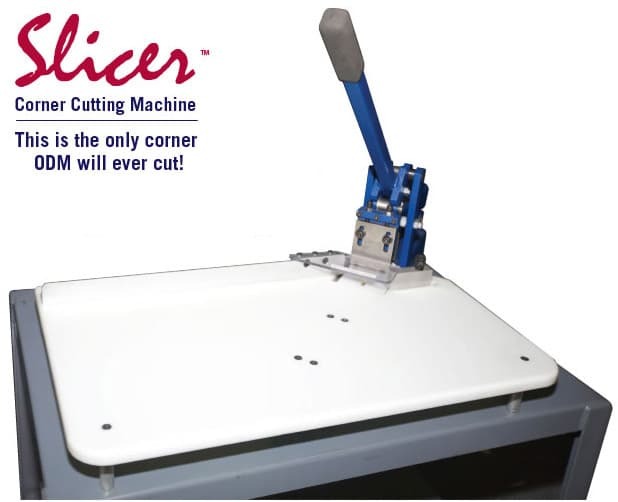 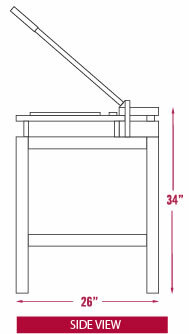 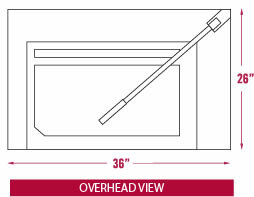 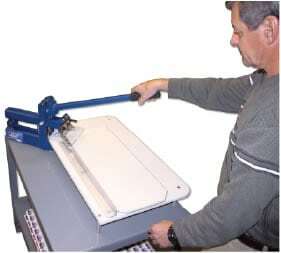 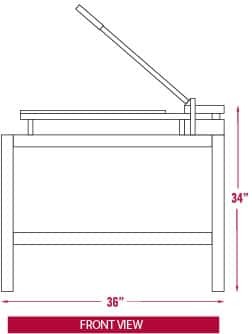 The ODM Slicer™ is a simple, hand-operated machine designed to cut perfect corners on cover sheets (up to 1” stack height) prior to the casemaking process of producing the hard cover. 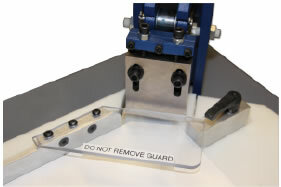 Close up of cut corner made with ODM Slicer™. 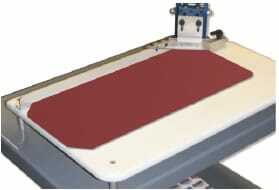 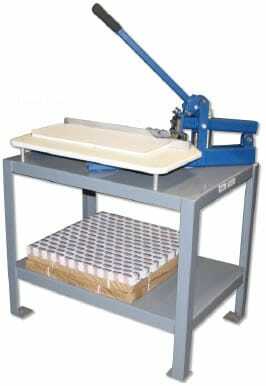 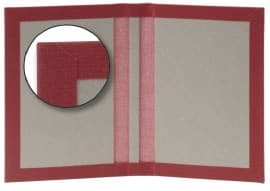 Produces a perfect cover for the casemaking process in creating the hard cover outer shell for hard cover bookbinding.